Dudley and Kitty. You can just feel their love. 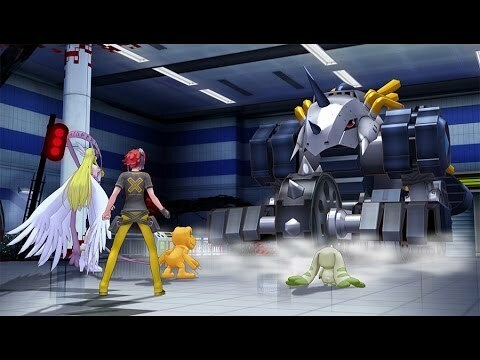 Digimon Story: Cyber Sleuth - First Screenshots!